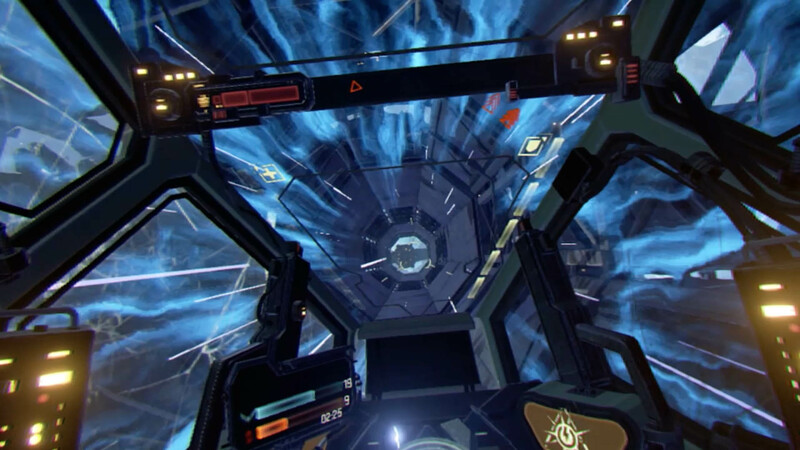 EVE: Valkyrie is adding a new map, pilot customization, and more in a free expansion later this week. 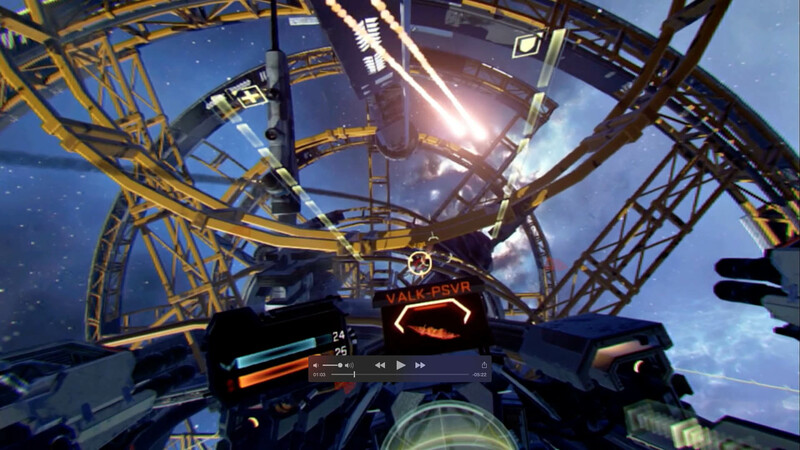 EVE Valkyrie players can look forward to having some new content to check out later this week. 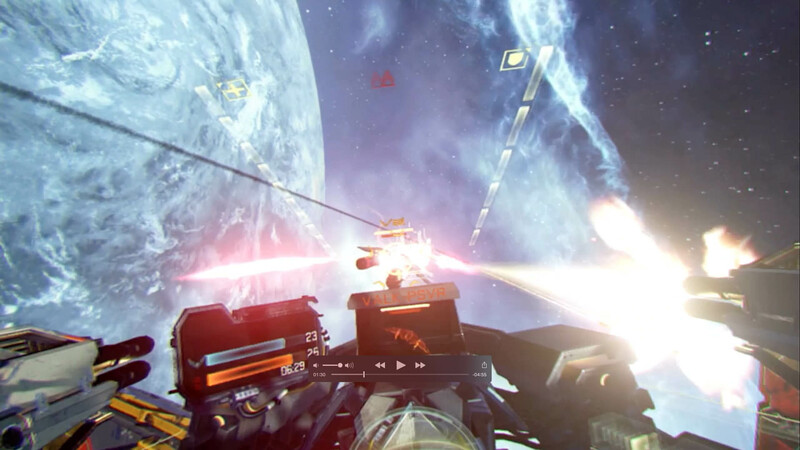 CCP announced today that it will release a new expansion for the VR space dogfighting title later this week. 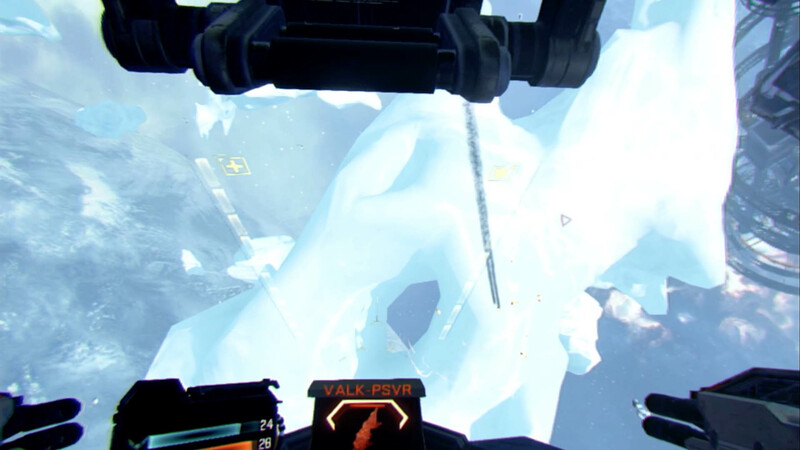 The expansion will be titled Gatecrash, and will toss players into a frozen arctic nebula. 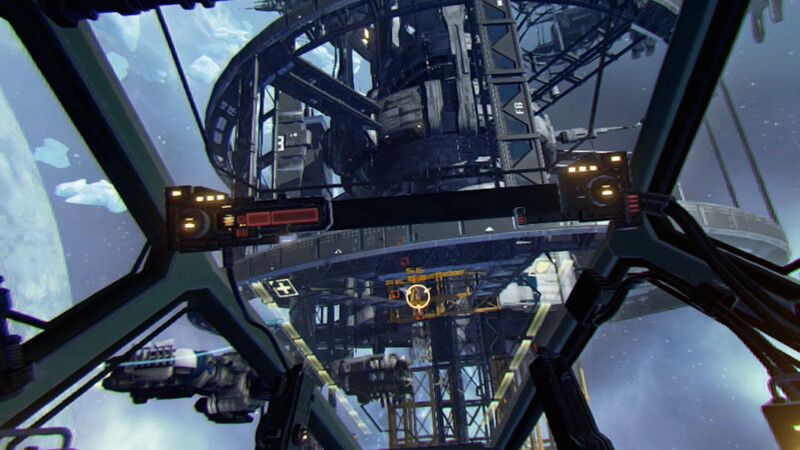 That frozen nebula is the setting of the newest multiplayer map, Gateway. 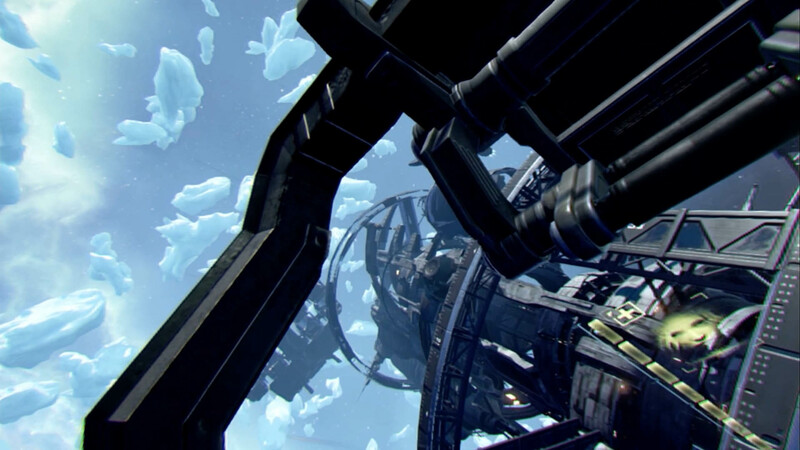 You'll be able to weave your way through frozen asteroids, scaffolding and more, all while your foes attempt to do the same. 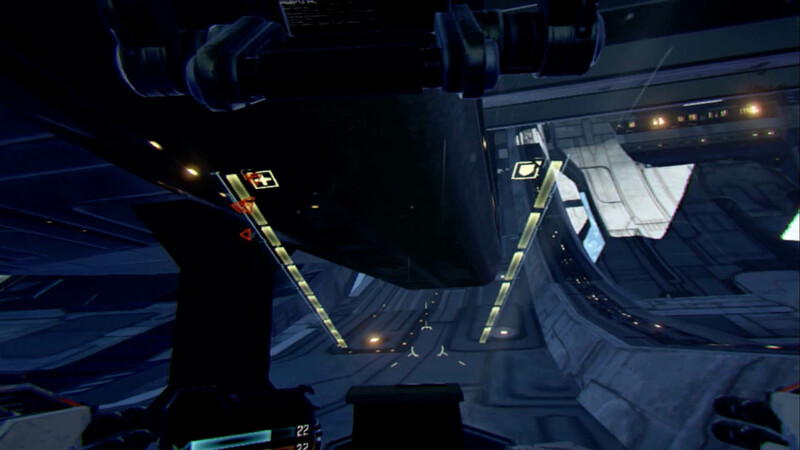 You can even warp from one side of the map to the other to try and evade your enemies. Also included in the new expansion is a pilot customization system. With it, you'll be able to make your pilot your own by customizing your helmet, flight jacket, and more. You can pick up new appearance items using in-game currency. 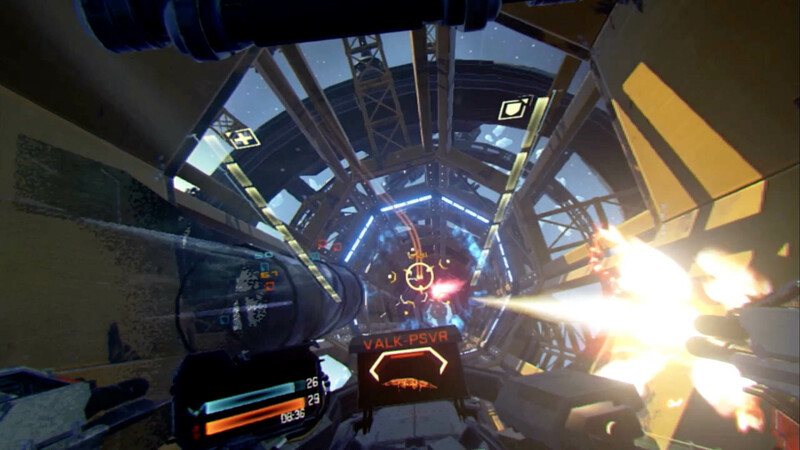 The Gatecrash expansion will be free to all EVE: Valkyrie owners when it launches on Oculus Rift and HTC Vive on December 7. 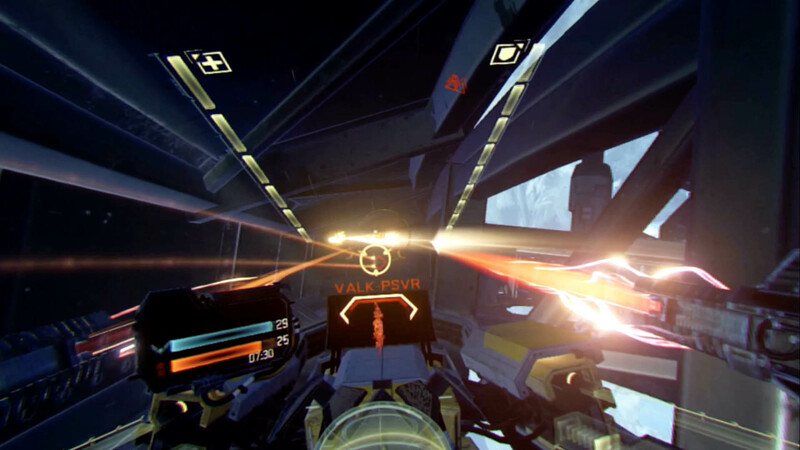 You can find more info on the expansion over on the official EVE: Valkyrie website.